In early January of 2014, Cyclone Ian hit Tonga with gusts of up 178 miles per hour. The storm was originally a Category 5 (the most destructive level) to a Category 4. Nearly 80 percent of houses were wiped out during the cyclone. Relief efforts concentrated on the Ha'apai islands, which are home to 8,000 people, most of which lived in the islands of Lifuka, the island that was heavily affected. Hundreds of people living on the two islands took shelter in church buildings that were being used as evacuation centers. Several residents were reported injured and were being treated in medical facilities, however there were no reports of survivors with life-threatening injuries. 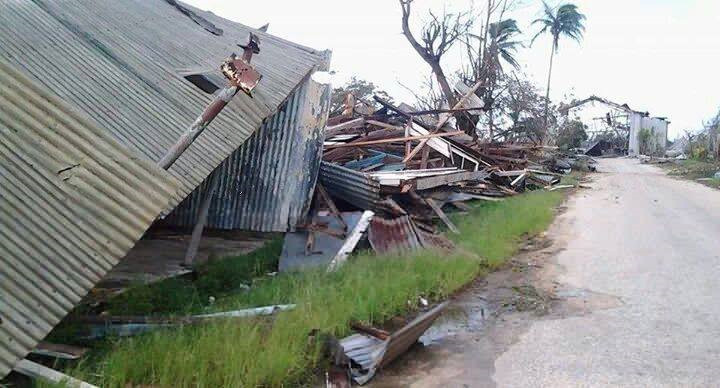 The Tongatapu and Vava'u island groups were the islands that were least affected by the storm. Tonga is an archipelago of 176 islands, 36 of which are inhabited by more than 100,000 people. Its economy relies on fish exports, tourism and remittances from Tongan communities overseas, with about 40 percent of the population living in poverty. 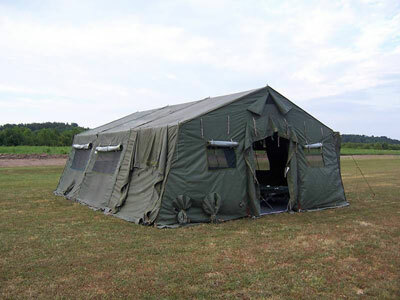 U.S. Military Tents was contacted during November 2016 by MEIDEC, and immediately placed an order for 100 disaster relief tents for disaster relief purposes. The tents requested needed to be durable and be able to withstand high winds, heavy rains, extreme heat, and harsh weather. The only type of tents that will endure this type of tropical weather are military tents. The U.S. Military Tents team worked around the clock in order to ship those hundred tents before the next cyclone hit the islands of Tonga once again. The military tents will arrive tomorrow to the island, and the authorities in this gorgeous Archipelago can't wait to receive them and complete their prepper efforts successfully.